Phew. We made it through January. Some of those days were hard, friends. 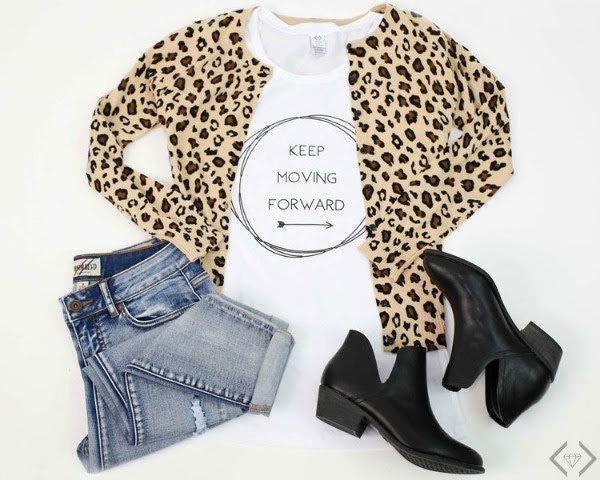 Our shirt we are focusing on today is meant to help motivate on those hard days. It was one of our Design the Good contest finalists and was designed by Lindsay from Lactation Link. It's the perfect thing to put on when you have one of those days that you need a little extra help getting out of bed. 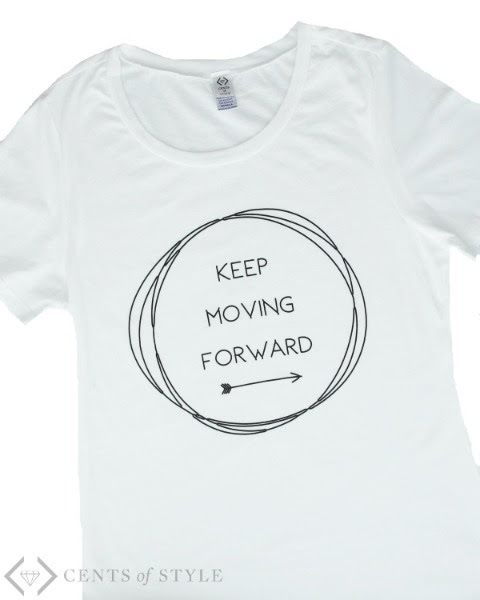 Keep Moving Forward Tee for $16.95 use code BOLD5 and it will make each tee $16.95, with Free Shipping. The code is valid 2/1 through 2/7.